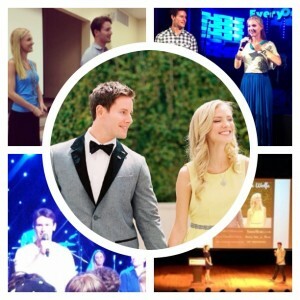 Kris and Kristen speak regularly at conferences, events, retreats, churches, company workshops and more! Below is some more information about them as well as a speaking request form we ask that you fill out. Thank you! 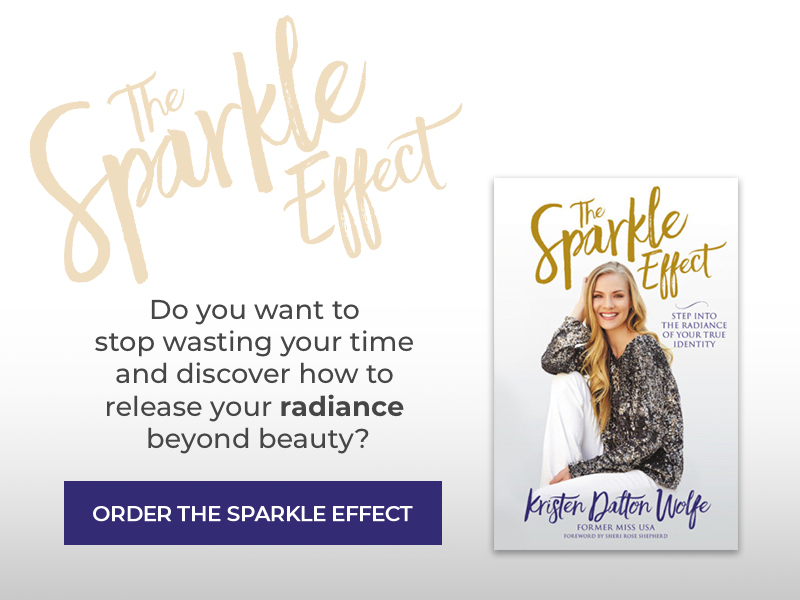 Kristen Dalton Wolfe is a former Miss USA turned Mrs. Wolfe who believes that every woman is made to sparkle with the radiance of God’s romance. Though she wore the Miss USA crown, her life was changed when she realized her true identity was rooted in being a daughter of the King. Since then, Kristen has used her passion for women coupled with her background in Psychology to launch SheisMore.com, an online magazine to spread God’s message that every woman is royalty. 400,000 readers are impacted every month by the site. Kristen and her husband, Kris Wolfe, founder of GoodGuySwag.com are based in Los Angeles and speak regularly in churches, conferences, events and universities. Kristen is the host of her own show, Hot Off The Press on JUCE TV, TBN’s sister network for millennials. Her show was a reach of 90 million worldwide. You may also see Kristen in international print and commercial campaigns. She is the author of Rise Up, Princess: 60 Days To Revealing Her Royal Identity and Rise Up With God: The Guided Journal. Her next book, The Sparkle Effect is coming soon! Kris runs an online men’s magazine called GoodGuySwag.com that reaches over 2 million people per month. He is the founder of LA Men’s Group which boasts of some of the top faith-based leaders in Hollywood. He founded the Iota Beta chapter of Theta Chi fraternity at Missouri State University which has been ranked the top and largest chapter in the nation. On top of managing GoodGuySwag.com and leading men’s retreats, he’s the #1 pharmaceutical sales rep for his company. Kris is the author of 10 Ways To Win A Girl’s Heart: How A Good Guy Can Win At The Game of Love. It is truly refreshing and uplifting to see a young couple who despite both being so gorgeous & who have come from backgrounds where looks are first and foremost (beauty pageants, modeling, acting)…are so on-fire for God. Kristen’s message of purity (she was a virgin when she married Kris) is so necessary & encouraging in this age of “just do it”. Kris’s honesty regarding his past and thankfulness for God’s (and Kristen’s) grace is also a light to many men out there. This couple is truly as beautiful on the inside as they are outwardly and their messages are an inspiration. Kris and Kristen are agents of change, impacting all people in their path. They spoke with passion and fervor, contesting students paradigms of what relationships and the hook up culture looks like. Thanks to their words., students started to question more and more what society says is normal. Submit a speaking request by clicking the button below or sending an email to [email protected].